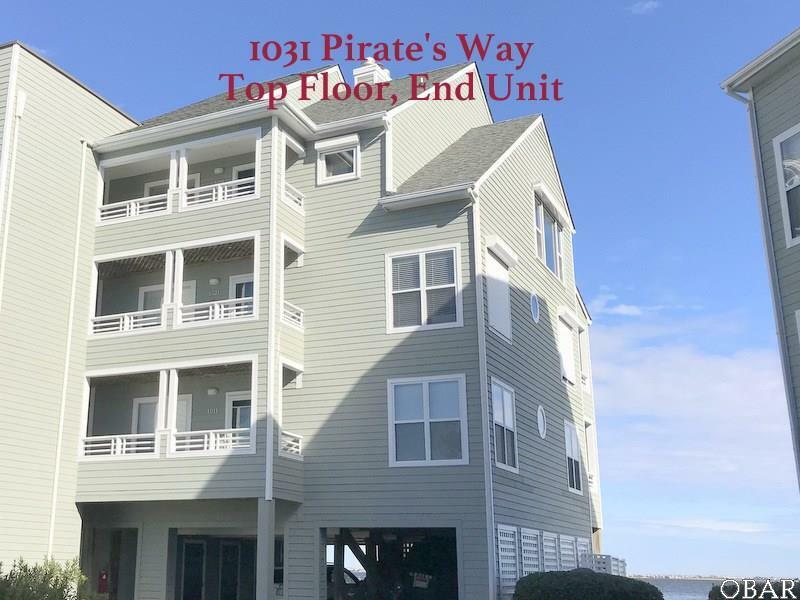 1031 Pirates Way, Manteo, NC.| MLS# 103129 | Outer Banks Homes For Sale, North Carolina Home Search Including Nags Head, Pirates Cove, Manteo, Kill Devil Hills Kitty Hawk, Southern Shores, Duck, and Corolla North Carolina, Oceanfront and Soundfront properties for sale and long term rentals. Copyright © 2019 Outer Banks Association of Realtors®. All right reserved. The data relating to real estate for sale on this web site comes from the Broker Reciprocity Program of the Outer Banks Association of REALTORS®. Real estate listings include the name of the brokerage firms and listing agents. Information is believed to be accurate but is not warranted. Copyrighted by Outer Banks Association of REALTORS®. Information provided is for consumer's personal, non-commercial use and may not be used for any purpose other than to identify prospective properties consumers may be interested in purchasing. Neither the Outer Banks Association of REALTORS® nor shall be responsible for any typographical errors, misinformation, misprints, and shall be held totally harmless. This site will be monitored for 'scraping' and any use of search facilities of data on the site other than by a consumer looking to purchase real estate, is prohibited. Listing broker has attempted to offer accurate data, but buyers are advised to confirm all items. Information last updated on 2019-04-23.